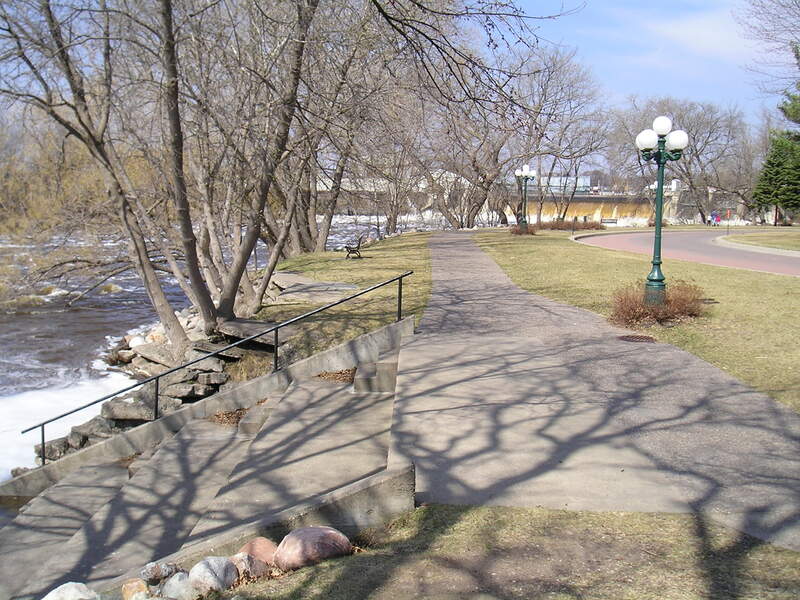 The Pine Edge is located along the east bank of the Mississippi River, just a block south of downtown Little Falls. A 30-foot fall in the river gives Little Falls its name. The town is the boyhood home of aviator Charles Lindbergh,Jr. 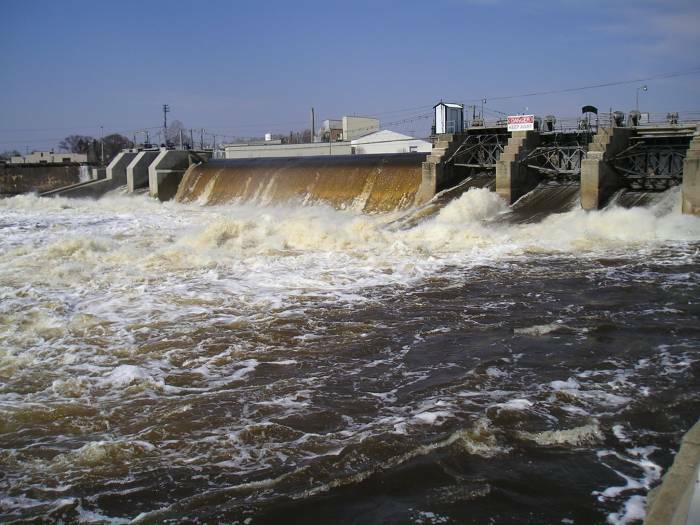 The Little Falls Dam is located at the “falls,” a 30-foot drop in the Mississippi that gives the town its name. The Pine Edge connects to Maple Island Park located along the east bank of the Mississippi River. Maple Island Park features wonderful walking paths, gardens, and spectacular views of the Mississippi.